In this review we feature the most comfortable headphones with over ear or on-ear designs that provide long hours of music listening without causing any ear fatigue. 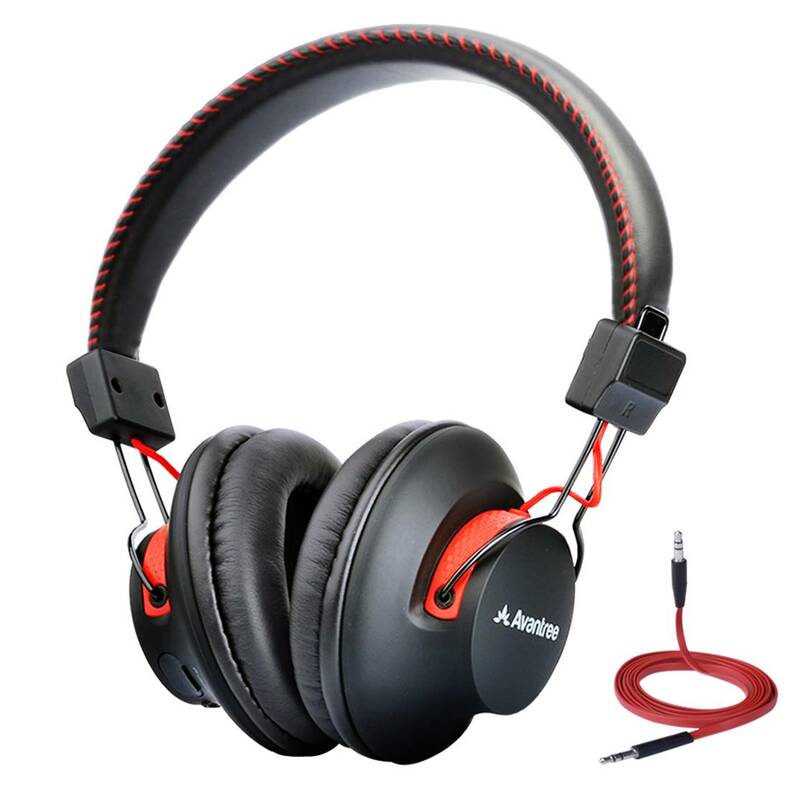 These headphones are built with comfortable ear padding that does not exert too much pressure on the ears, and provide good sound isolation from outside noises. They are well-padded and foldable, making them easy to adjust on your head and conform ergonomically to your head size. Our experts have tested over a hundred different headphones to determine which ones are the most comfortable, so be sure to check out our top picks below! 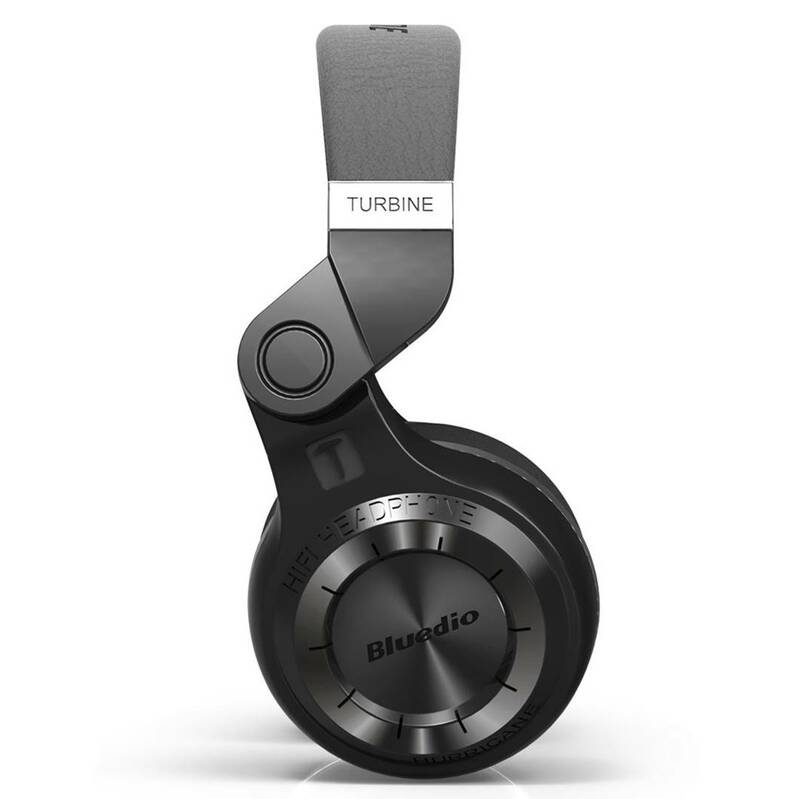 The Bluedio T2s are some of the most comfortable headphones we have tested that comes with a large acoustic driver with a diameter up to 2.24 inches. The headphones are well-padded and comfortable to wear, and provide crystal clear music performance with strong bass, crisp highs and detailed midranges. The T2S over ear headphones supports wireless Bluetooth streaming as well as wired connection, so you can enjoy your favorite music using the 3.5mm audio cable. The Bluedio TS2 Headphones come with a Bluetooth 4.1 chip which allows you to transmit data at high speed and provide a smooth listening experience. It also comes with a built-in battery that provides up to 40 hours of continuous music playtime on a single charge. The TS2 headphone features a 190 degree rotary design which allows you to rotate the ear cups up to 190 degrees to save space. 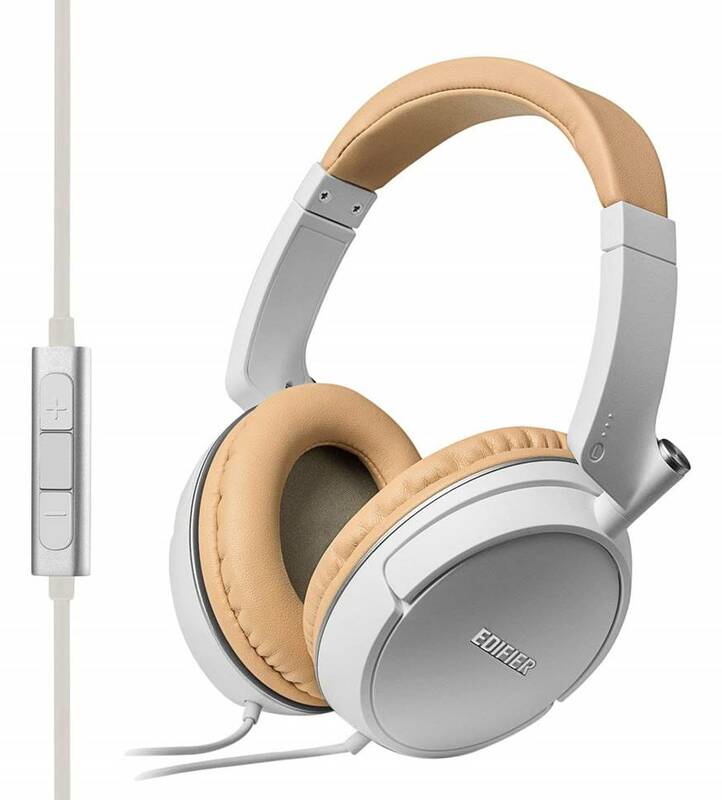 It comes with a padded ear cup and headband with sufficient foam and covered with soft leather, so you can practically wear these headphones for hours on end without feeling any fatigue. The headphones is ergonomically designed to naturally conform to your head size, so you won’t feel any discomfort after prolonged periods of wearing. We particularly liked the ear padding on these headphones – the padding is soft and lush, and feels light over the ears. The headphone also has a metallic appearance although it is relatively lightweight. There are also controls at the side of the headphone can for you to navigate to adjust the volume or skip soundtracks where required. Overall, the Bluedio T2 are some of the most comfortable headphones and we highly recommend them. The Edifier P841 are some of the most comfortable headphones with an over-ear design and soft ear padding. The P841 headphone is specially designed to be more travel friendly for long trips by plane or car – it is an improvement over its predecessor, the H840 and feels much more comfortable to wear. The headphone comes with soft and lush ear padding on the cans and headband that feel light and soft over the ears and on the head. It has an ergonomic design that naturally conforms to the size of your head, and the headband is adjustable according to your head size. The Edifier P841 provides really good sound performance with crystal clear highs, good midranges and a surprising amount of bass. Music genres such as rock and EDM sound very tight and punchy, and we could hear the beats and vocal performances clearly without any harshness. The headphones deliver great Hi-Fi sound quality and you can practically crank up the volume on the Edifier P841 without hearing any distortion on the acoustic drivers. The P841 headphones come with an omni-directional inline microphone which allows you to take calls on the phone or computer. It also features in-line controls and microphone for you to easily access volume controls and pause/play soundtracks. The headphone is compatible with both iOS and Android devices and plays music without any issues. If you are looking for a luxurious and comfortable headphone to wear for long periods of time, be sure to check out the Edifier P841. 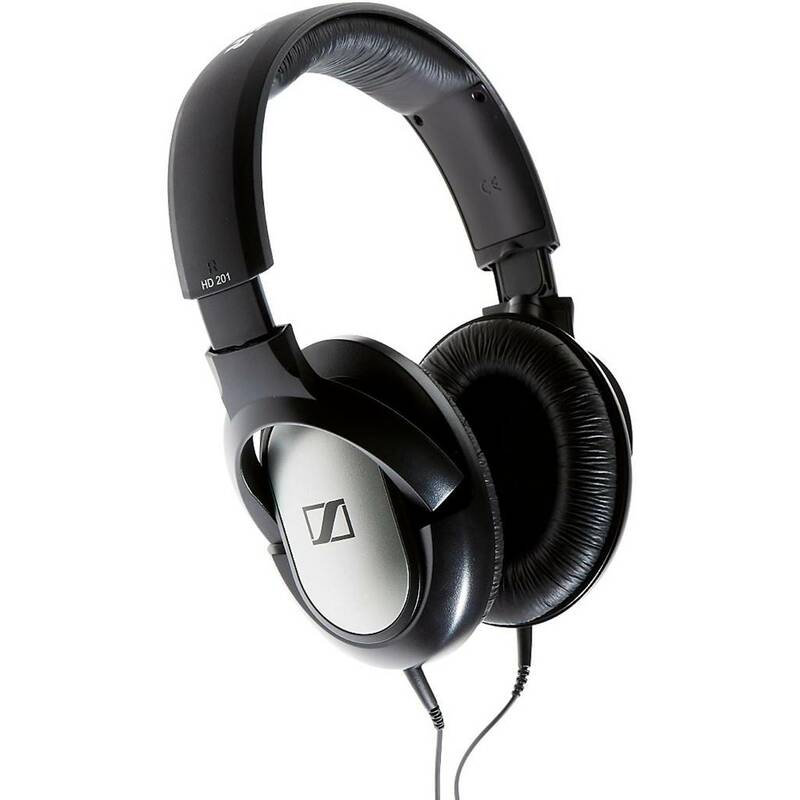 The Sennheiser HD201 are some of the most comfortable headphones with a lightweight and comfortable design. The HD201 headphones are built to deliver superb stereo sound performance with crisp bass response. They are very comfortable to wear and light on the ears – it also comes with high-quality leatherette ear pads which make them feel soft over the ears. It comes with an attachable cord with a length of 9.8 feet or 3m. In terms of sound performance, the Sennheiser HD201 provides rich, crisp bass response with dynamic audio reproduction. It has a sealed ear-cup design which prevents bleed into adjacent microphones when recording. We liked the fact that the acoustic drivers on the HD201 headphones have bass-driven sound performance with increased signal levels for modern rhythm-driven music. 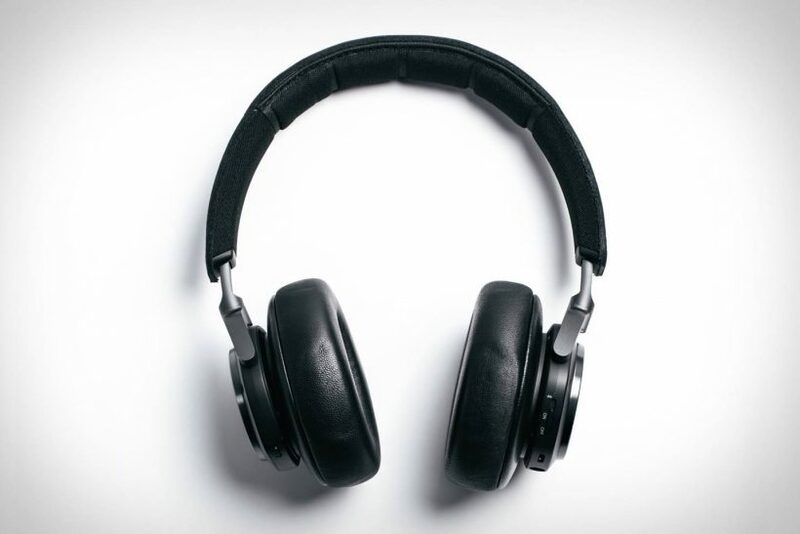 The headphones have hypo-allergenic leatherette ear padding which feels comfortable when worn the entire day, so you will feel less fatigued over extended periods of listening. We particularly liked how lightweight the Sennheiser HD201 headphones feel over the ears – they do not cause any ear fatigue and practically disappear on your ears. The headphone cans provide good bass response and the padding helps to isolate sound within the ear cans without any bleed. These headphones come with a 1/8” plug (3.5mm) and 1/4″ (6.3mm) adapter for easy setup. The Tribit XFree is one of the most comfortable headphones we have tested that delivers high-definition sound quality with deep bass response. The headphones come with dual 40mm sound stage drivers that deliver lifelike audio performance with rich bass response. 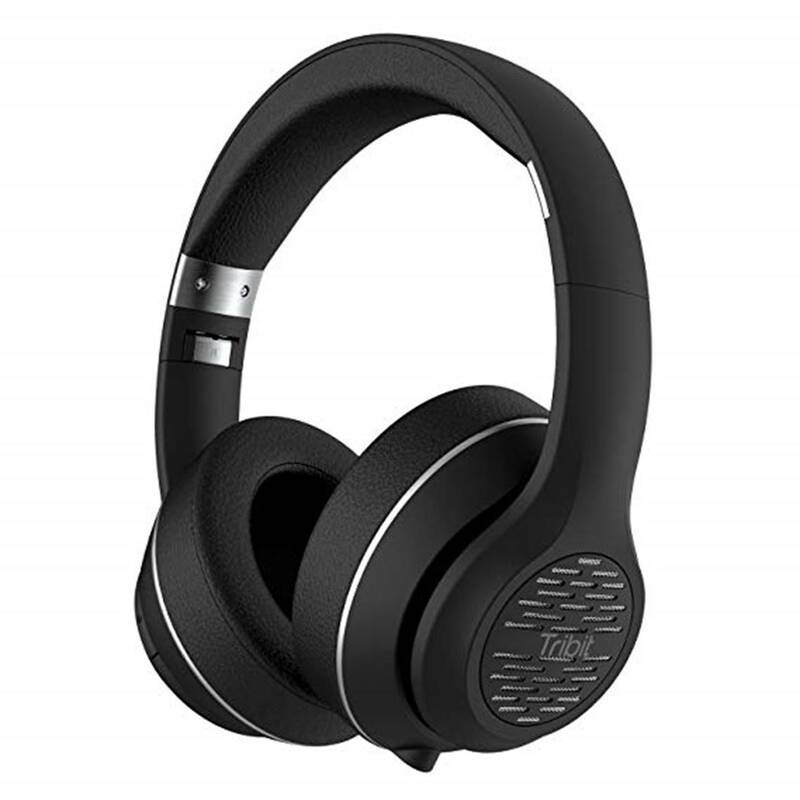 The headphones are engineered with passive noise reduction, and come with a very comfortable design to reduce ear fatigue after prolonged periods of wearing. The Tribit XFree are comfortable headphones designed with an adjustable headband, metallic slider and protein leather with memory cushioned earmuffs. It has an ergonomic design that naturally conforms to the user’s head size and provides uninterrupted listening without any fatigue. The headphone goes over the ears and the earmuffs feel soft and plush, so you don’t feel any strain on the ears after hours of listening. The headphone is also relatively lightweight and weighs a mere 10.08 ouches with improved structure. We liked the fact that the Tribit XFree headphones come with a built-in rechargeable battery that provides up to 40 hours of continuous music playtime, and takes only 4 hours to reach a full chare. It also comes with wireless Bluetooth technology that allows you to take hands free calls on the go. It is equipped with CSR chips and Bluetooth 4.1 technology for a quick and stable connection to your device. The XFree headphone also has a built-in microphone for you to take hands free calls on the go. Overall, these are some of the most comfortable headphones available that determine great value for money and we highly recommend them. The COWIN E7 Pro are some of the most comfortable headphones designed with lightweight and pillow-like protein ear cushions for a comfortable listening experience. 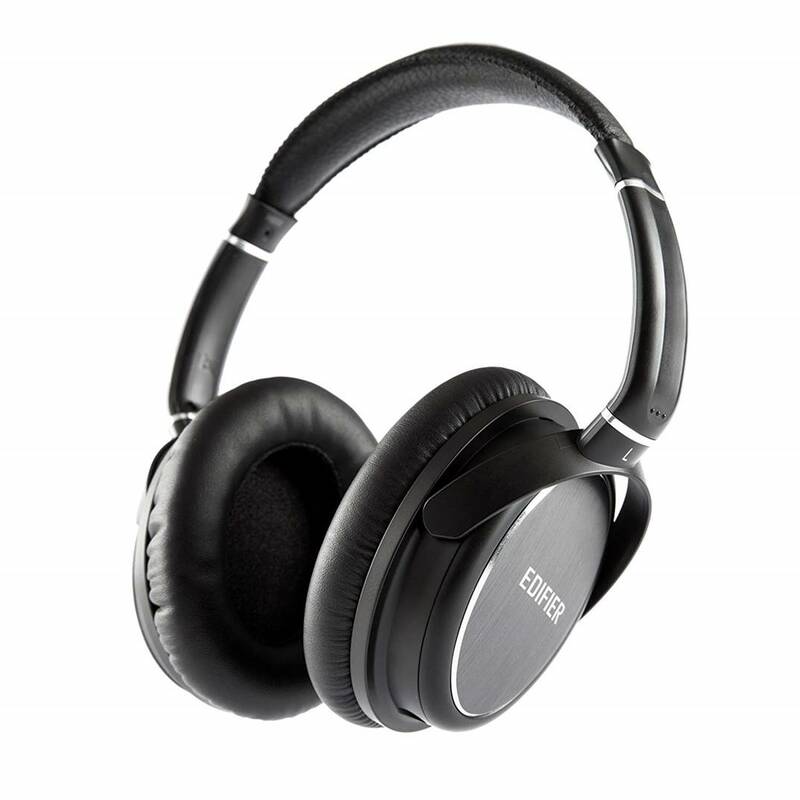 They come with professional active noise cancellation technology which eliminates background noises for travel and work. This feature provides a superb listening experience and works well in both wired and wireless modes. The COWIN E7 features soft ear cushions for comfort with protein earpads and a 90 degree swivelling ear-cup. The headphones are equipped with soft ear cushions which make it more durable and comfortable – it has an over ear design that allows you to listen to music performances for long periods of time without feeling fatigued. The skin texture of the ear padding is soft and lush, and it has a comfortable lightweight design that allows you to wear these headphones all day without experiencing any discomfort. We liked the fact that the E7 headphones come with proprietary 45mm large-aperture drivers which provides deep, accurate bass response. The highs and midranges are crisp and clear, and the bass response hits hard and feels punchy. These headphones have a wide frequency response of 20 Hz to 20 kHz and reproduce the details in the entire audio spectrum really well. 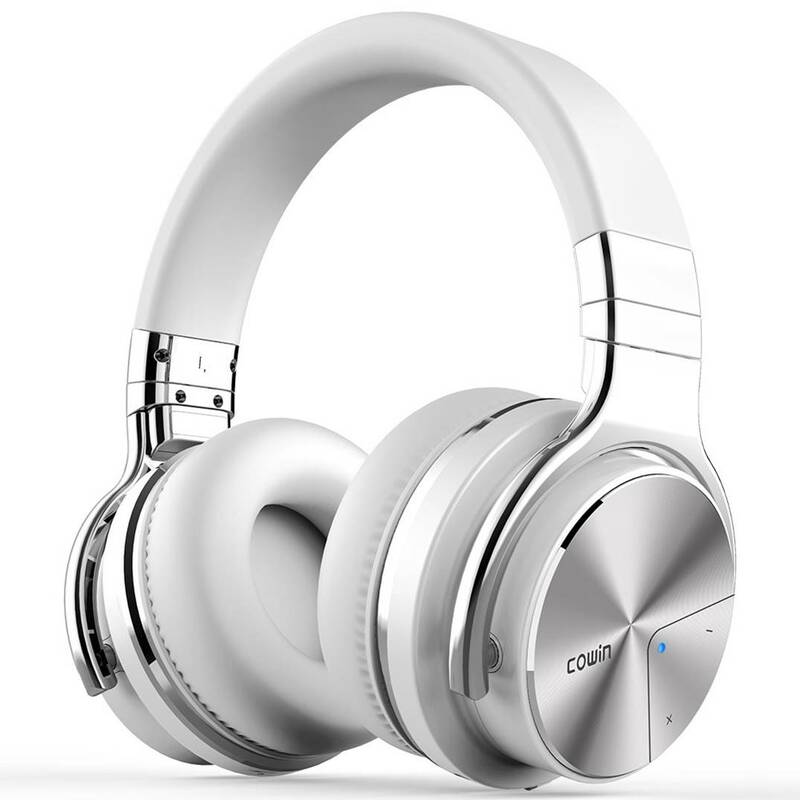 The COWIN E7 provides a comfortable listening experience throughout, and delivers on a wide variety of music genres with accurate precision and lifelike details. Furthermore, these headphones come with built-in microphone for you to take hands free calls. It also comes equipped with the latest Bluetooth technology for high-quality music streaming and NFC pairing aided by voice prompts. The headphones come with a built-in 800mAh battery that provides up to 30 hours of continuous music playtime on a single charge. The Audio-Techncia ATH-M20x are some of the most comfortable headphones that combines excellent sound quality with design and comfort. The headphone features advanced build quality and engineering design for studio tracking and mixing, delivering rich sound quality with warm tones and a balanced sound signature. The ATH-M20x are equipped with 40mm drivers with neodymium magnets and copper-clad aluminium wire voice coils for crystal clear sound reproduction. It is also tuned for enhanced low-frequency performance and deeper bass reproduction. The ATH-M20x are very comfortable to wear and do not cause any ear fatigue at all – they feature a circumaural design which contours around the ears for excellent sound isolation in loud environments. It has a robust and durable construction with soft ear padding that feels nice on the ears. You can practically wear these headphones for hours on end without feeling any fatigue. The headband is also well padded, and the entire headphone is ergonomically designed to conform naturally to your head shape. It is also easy to adjust and foldable for extra portability. 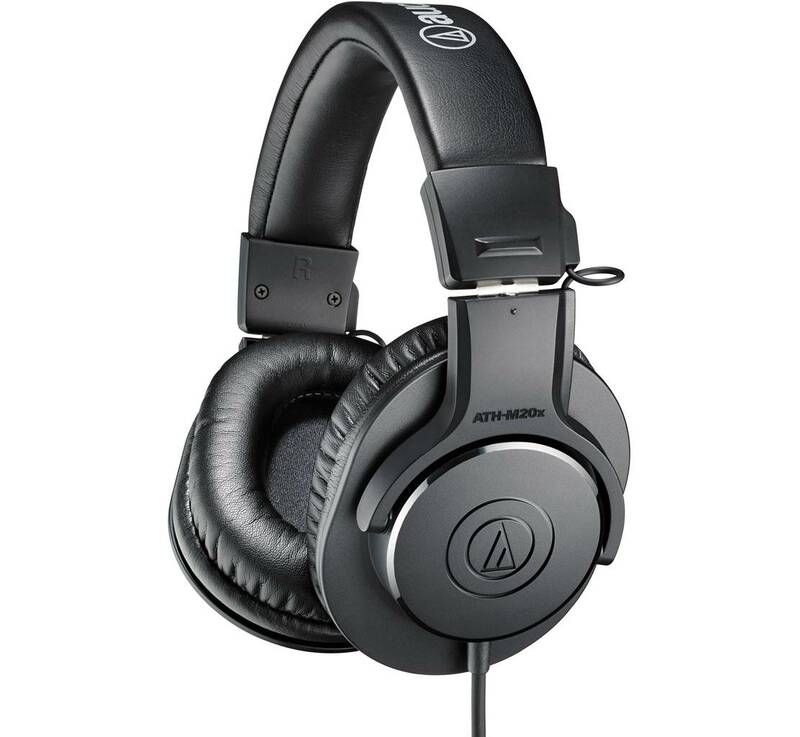 The Audio-Technica ATH-M20x headphones comes with a 3.0m (9.8”) straight cable for professional applications and studio listening. You can plug the ATH-M20x headphones into any standard 3.5mm or 1/4″ headphone source for easy listening – they do not require a portable headphone amplifier as they are relatively low-impedance headphones. The 1MORE Wireless over ear headphones are some of the most comfortable headphones to wear with a sleek and modern looking design. These headphones are designed to deliver CD-quality wireless listening with Bluetooth CSR chip and aptX wireless streaming. It has a range of 32 feet and a built-in battery that delivers up to 15 hours of continuous playtime. These 1MORE headphones are designed with titanium diaphragm with dual triple-layer structures for bright highs and powerful bass performance. The sound performance from these headphones is very good, and they deliver crisp highs, deep bass and impressive midranges for vocal performances. The headphone itself is lightweight and comfortable, with polymer resin and damping layer for sound isolation. We liked the fact that these headphones support three bass levels – it comes with a simple switch on the left ear cup to decrease or increase the bass response according to your listening preferences. There are three levels to choose from, from nearly flat to super boosted. The headphones use Bluetooth CSR to deliver lifelike audio performance and integrated aptX codec technology for high performance music streaming without affecting audio quality. Finally, these headphones are designed to be lightweight, durable and flexible with a foldable 90 degree angle. The ear pads are made of protein leather to provide a comfortable fit over the ears. It also comes with an in-line remote control for easy controls. For added comfort, these headphones also have the ability to adjust the volume intelligently to an acceptable level according to the sound intensity and total amount of play time. 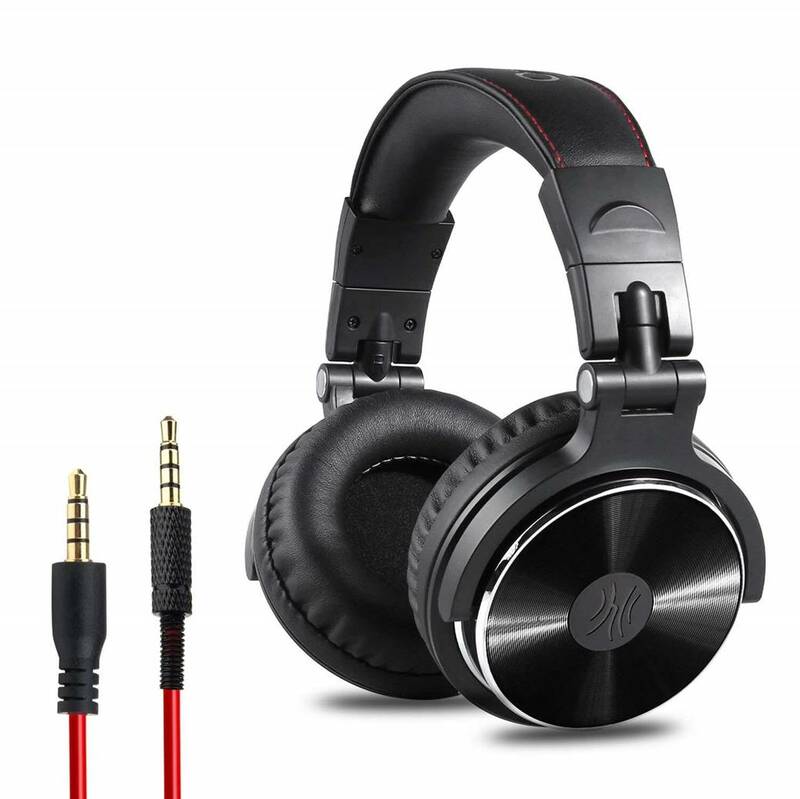 Overall, these headphones have really good sound performance and a comfortable design, making them great for prolonged periods of listening and music enjoyment. The Edifier 850 is hands down one of the most comfortable headphones designed for professional listening. The entire headphone is designed for all-day comfort listening with an ergonomic and lightweight design with leather pads for comfort and noise isolation. These headphones allow you to listen to all types of music genres including EDM, hip hop, rock, heavy metal and other music genres with crystal clear highs, detailed midranges and deep bass response. The sound quality on the H850 headphones is very good – it comes with finely tuned 40mm neodymium magnet drivers in closed back for high-fidelity sound performance. The highs on these headphones are crisp and clear, and cymbals and treble ranges sound clear without any harshness. The midrange frequencies are well-defined and vocal performances sound lifelike with decent soundstage. You can clearly hear the instruments in the music such as the guitar, strings and electronic instruments. The bass response on the H850 headphones hits hard and sounds very clear – there is no hint of bloated bass and it stays where it should be as bass without muddying into the midrange frequencies. The H850 headphones are very well-padded and comfortable to wear. The headphone cans are rest softly over the ears and feel very nice to listen to – you can wear these headphones for hours on end without feeling any fatigue. The headband is relatively lightweight and does not exert much pressure over the head, which makes these headphones practically disappear when worn. These headphones are designed to be travel friendly and fold flat for easy transport. It also comes with a removable cable for easy transport, including a 1/4″ adapter. The OneOdio Studio monitor headphones are some of the most comfortable headphones available on a budget. These headphones are designed for a very comfortable listening experience with lush ear padding on the cans and on the headband. It comes with large, 50mm speaker unit drivers combined with neodymium magnets that provide Hi-Fi level sound. The sound quality on the OneOdio headphones is very good, with crystal clear highs, detailed vocals, crisp tones and balanced sound performance. These headphones are particularly good for classical or instrumental music, where you can hear every single detail in the music with great precision. The headphone delivers well-balanced bass response that feels punchy but not overwhelming. It is a dynamic headphone that is suitable for a wide variety of music genres and has a natural sound signature. We liked the fact that the OneOdio headphones are built for comfort – they come with high quality padded ear cushions specially designed for maximum comfort and noise isolation. The headband is adjustable and stretchable enough for you to find the desired angle to fit in. 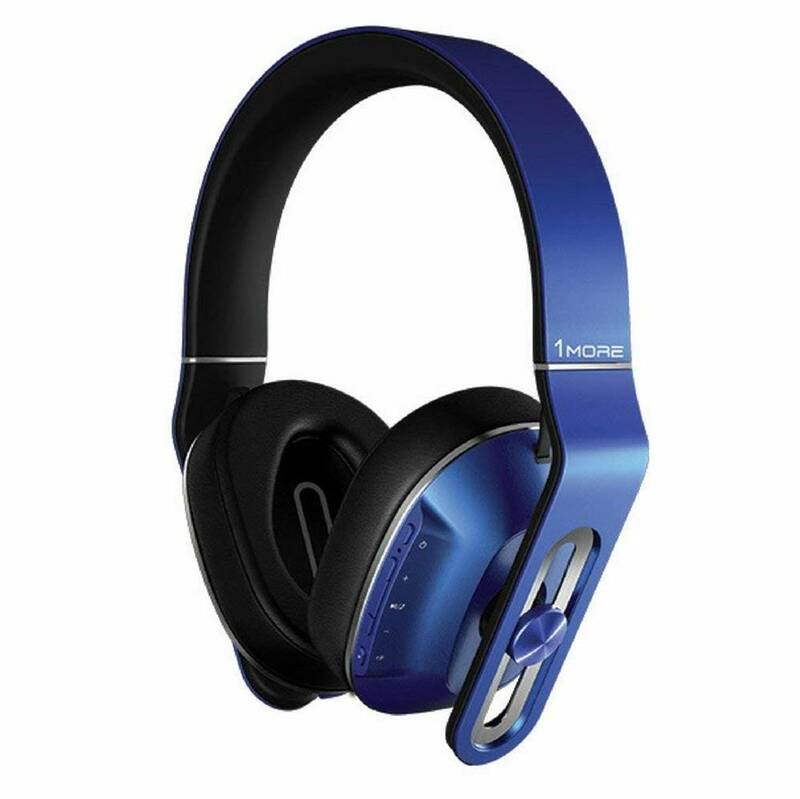 The headphone also features 90 degree swivelling ear-cups for single-ear monitoring and a self-adjustable headband that provides fatigue-free listening for mixing. You can wear these headphones for hours on end without feeling any fatigue. These headphones come with a DJ-style 9.8 foot cord which reaches from the TV or stereo to your headphones. It also comes with a 6.3mm plug and a 3.5mm auxiliary cable. These cables are completely detachable from the headphone for easy storage. On the whole, the OneOdio Professional headphones are some of the most comfortable headphones you can find on a budget and we highly recommend them. The Avantree Bluetooth headphones are among the most comfortable headphones you can find that delivers superior Hi-Fi sound quality. These headphones produce high-resolution sound with aptX Hi-Fi technology, delivering a wide audio range with rich bass and crystal clear trebles. Compared to many other headphones on the market, the Avantree headphones hits the sweet spot between comfort, design and sound quality. The Avantree wireless headphones have a comfortable and lightweight design – they come with soft earpads and an easily adjustable headband which provides a comfortable customized fit. They can be worn for long periods of time without feeling any ear fatigue and are a great choice for long periods of music and watching TV. Overall, these headphones are very comfortable to wear and lightweight, weighing a mere 180g in weight. Furthermore, the Avantree headphones come with multi-point functionality and are easy to use. They can connect to two phones simultaneously and includes an NFC feature for easy one tap connection. You can also automatically repair the headphones with the last paired device instantly. The Avantree headphones provide up to 40 hours of playtime on a single charge, and also include a 3.5mm cable for wired connectivity. It supports Bluetooth aptX technology for high quality music streaming.